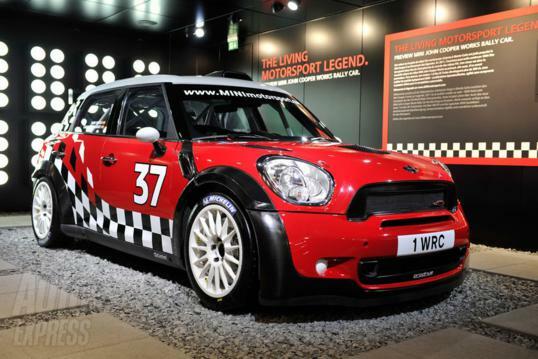 MINI WRC team has unveiled its Mini John Cooper Works WRC at the Geneva Motor Show in its S2000 form and has confirmed that it will contest six rounds of this year’s world championship starting from Rally d’Italia Sardegna in May. 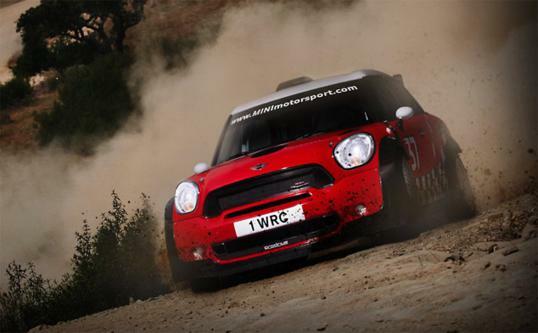 Before Sardinia, MINI will be represented on the world stage by Armindo Araujo and Daniel Oliveira, who will use a pair of Super 2000-specification MINI John Cooper Works on Vodafone Rally de Portugal at the end of March. 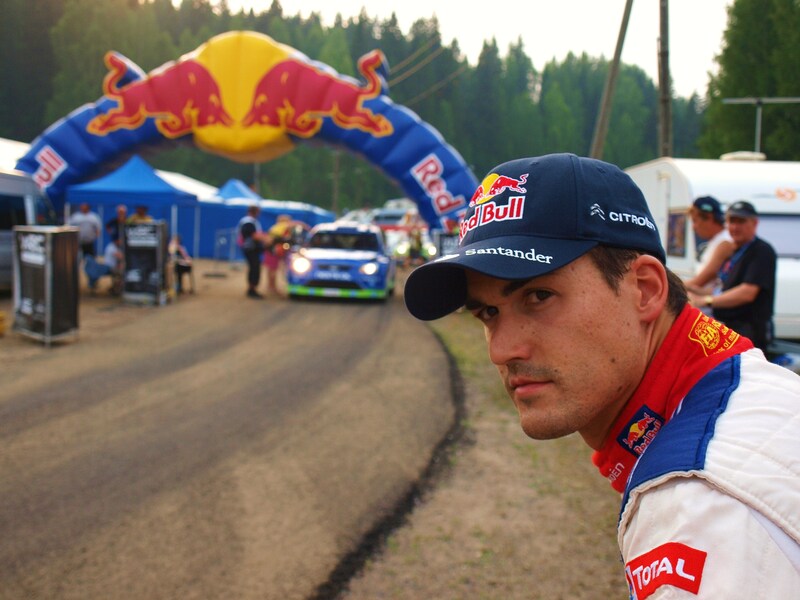 Both drivers are due to continue their campaigns on the Jordan Rally in April before switching to the higher-specification WRC version from Sardinia onwards. 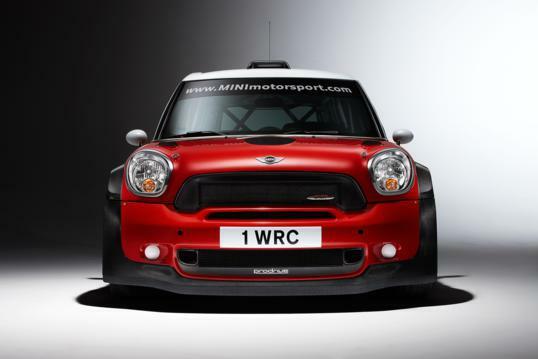 MINI is planning further tests of its John Cooper Works WRC prior to the car’s official launch at its UK manufacturing plan in Cowley, Oxfordshire on 11 April. 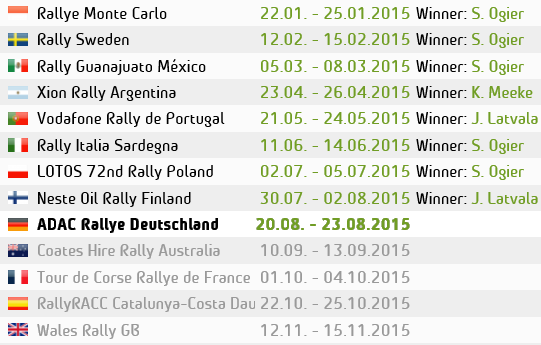 This entry was posted in WRC and tagged Italy, Mini, rally, WRC. Bookmark the permalink.